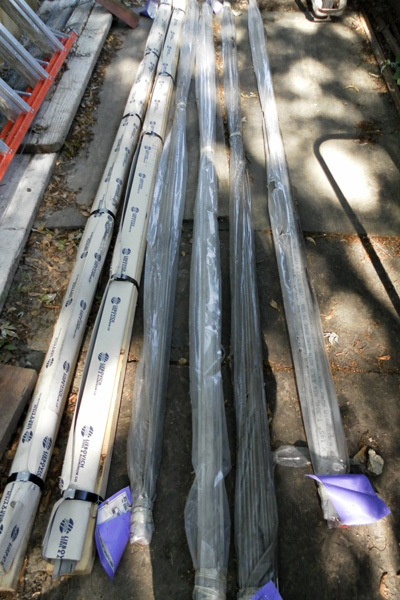 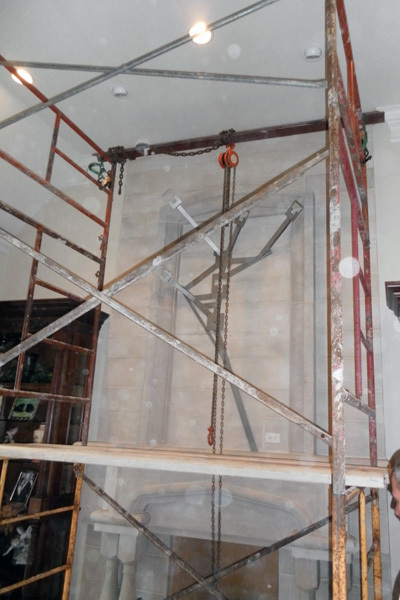 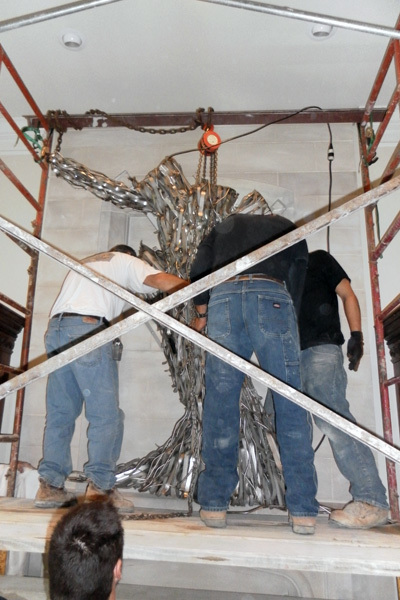 Please click on the images below to see more detailed views of each welding project. 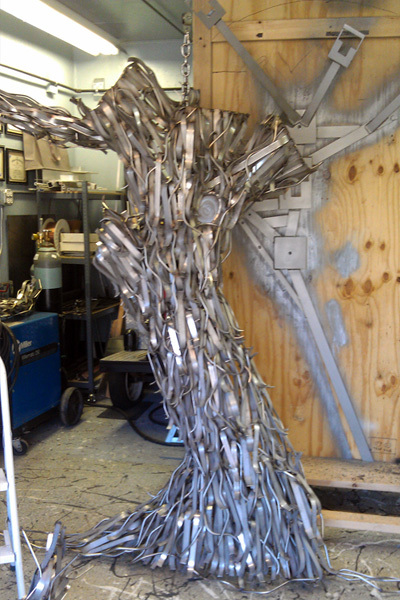 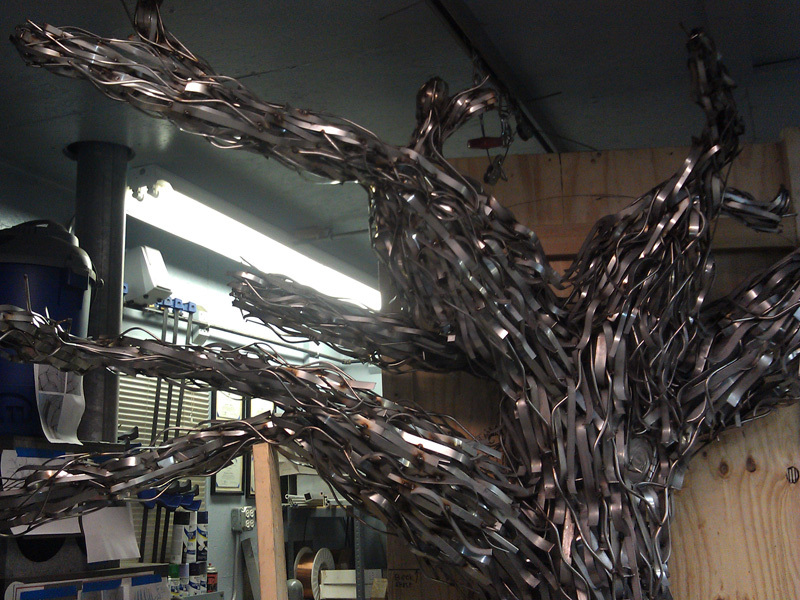 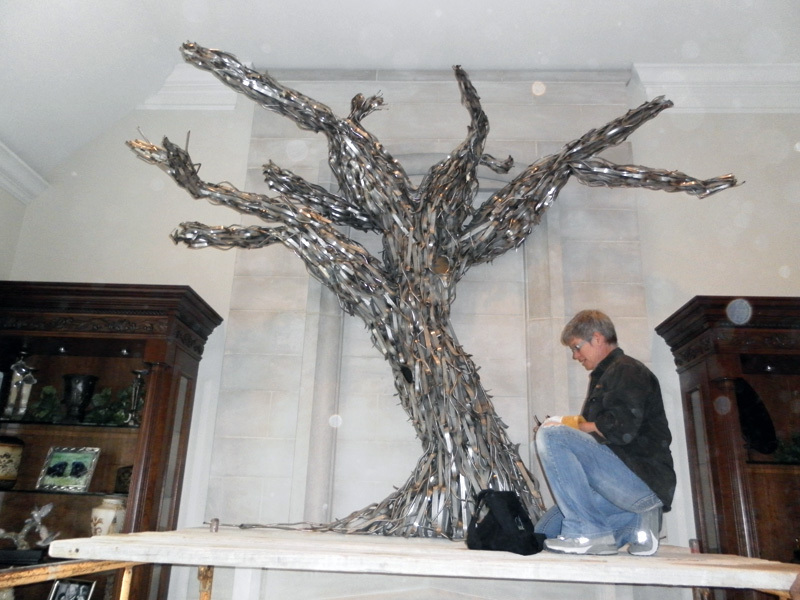 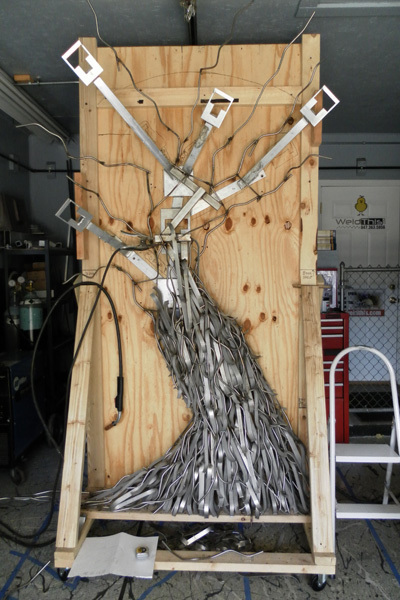 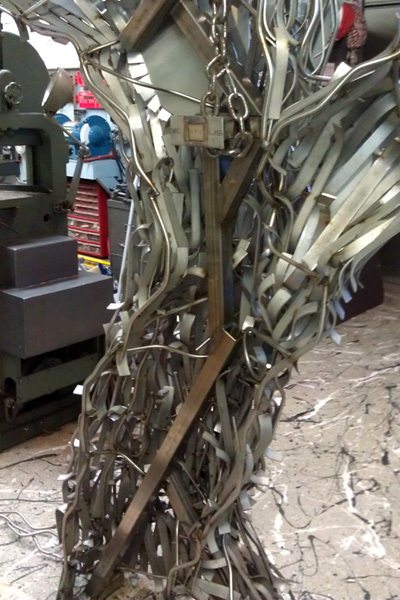 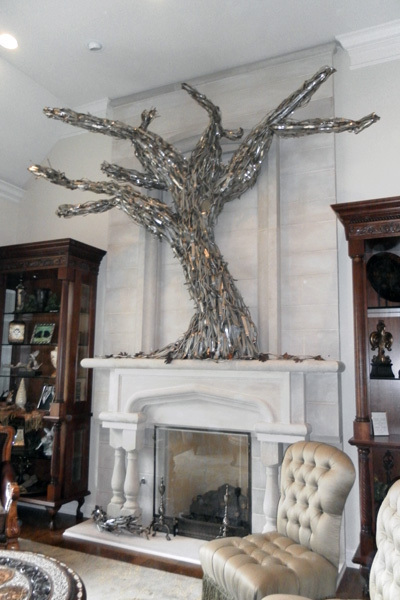 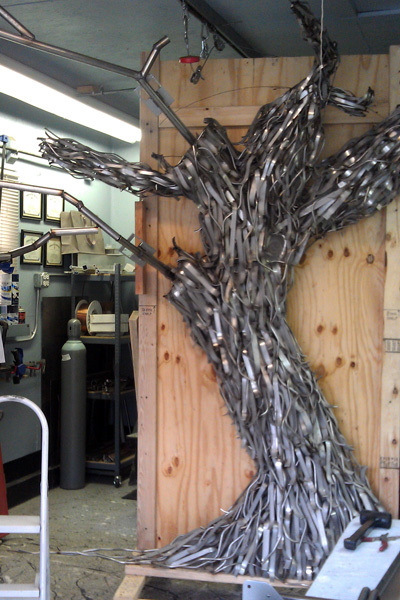 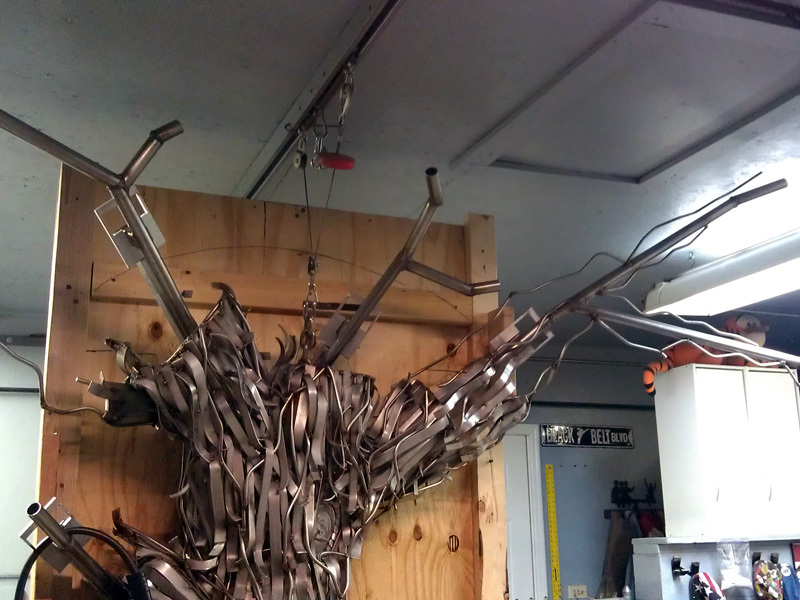 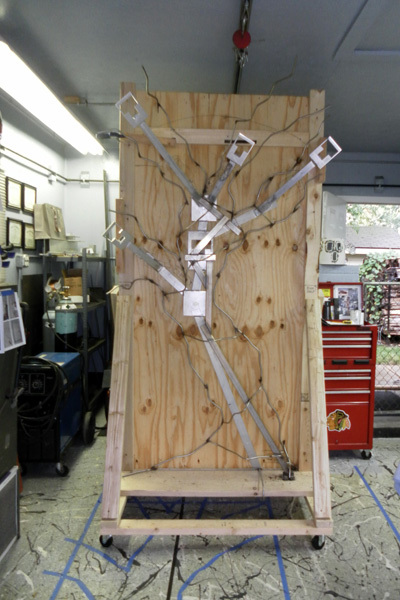 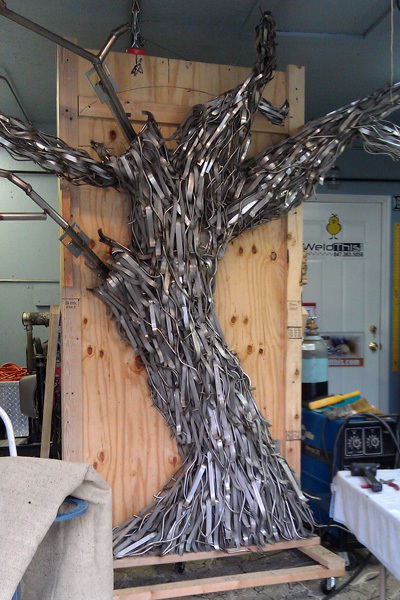 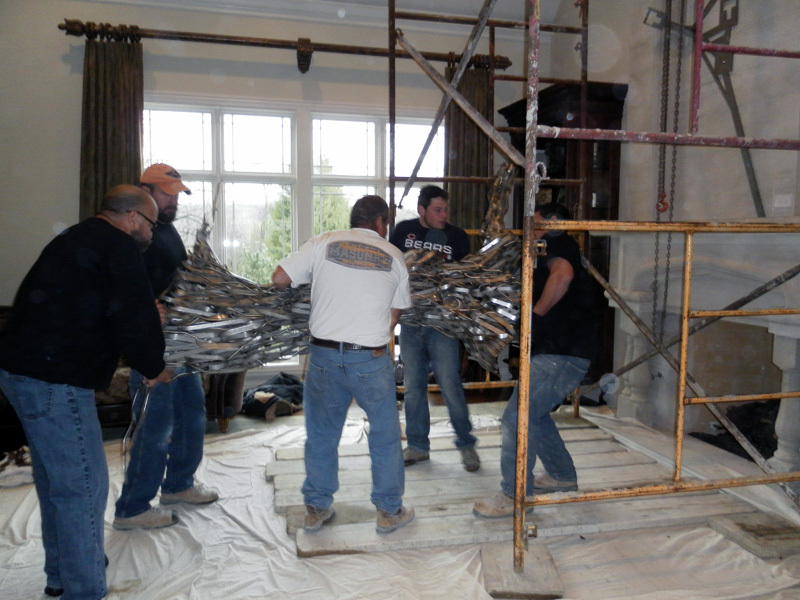 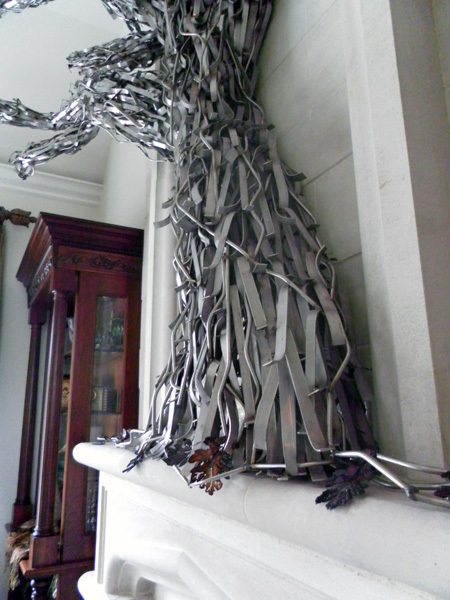 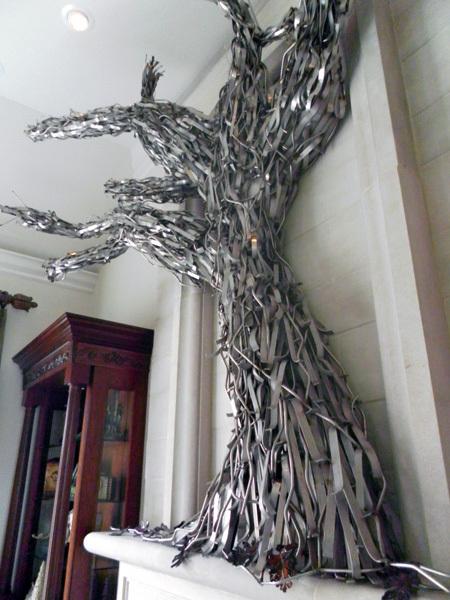 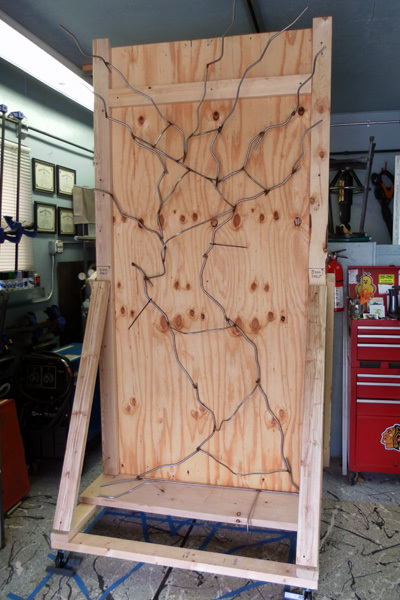 This combination two and three dimensional stainless steel tree sculpture weighs in at 650lbs. 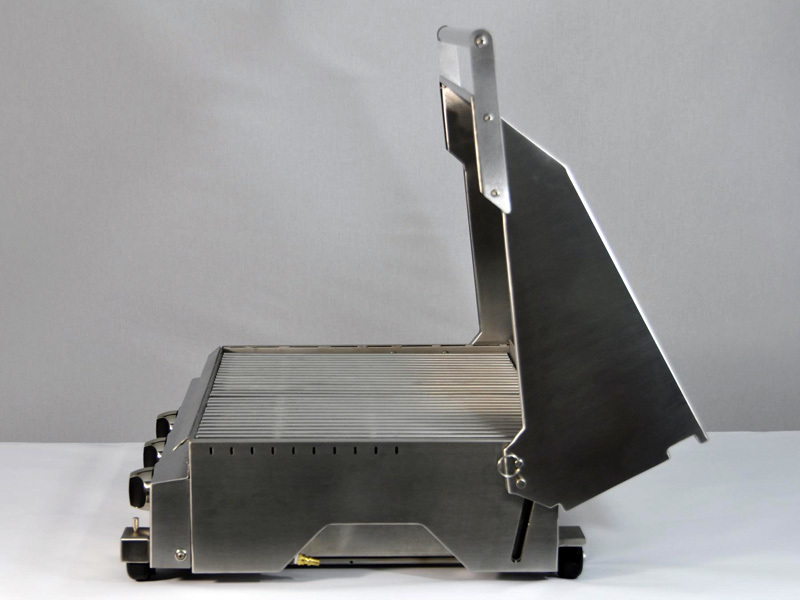 and is a 50/50 mix of flat and round stock. 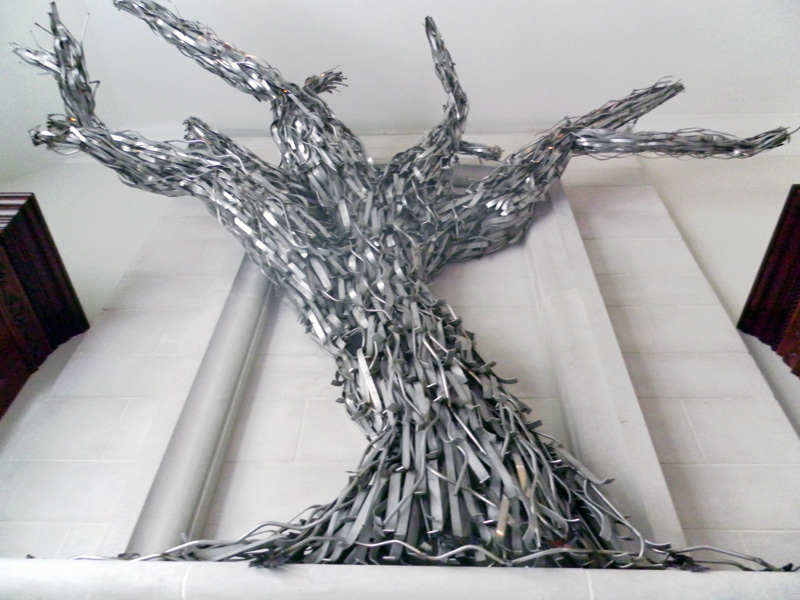 It began life as a drawing and grew from over 3,000 flat pieces of material that were custom cut, shaped, and welded onto a tree shaped skeleton and inner tubing frame structure. 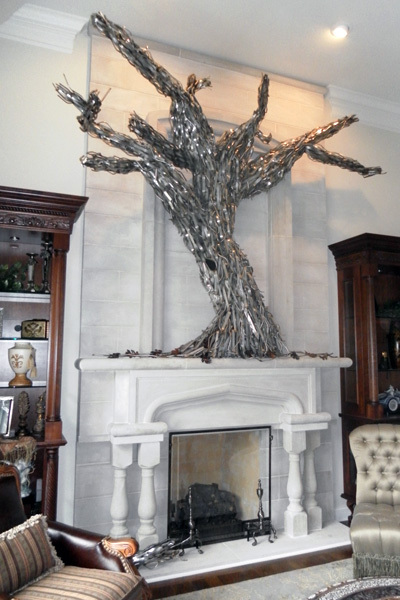 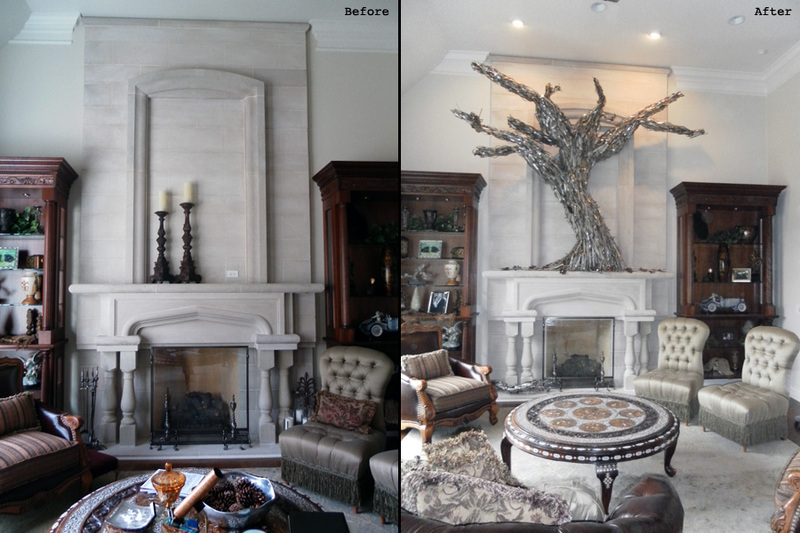 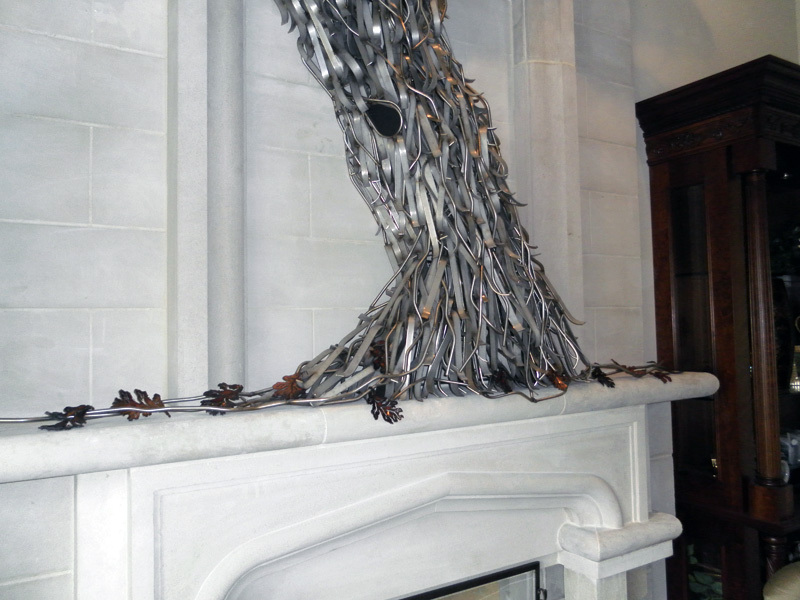 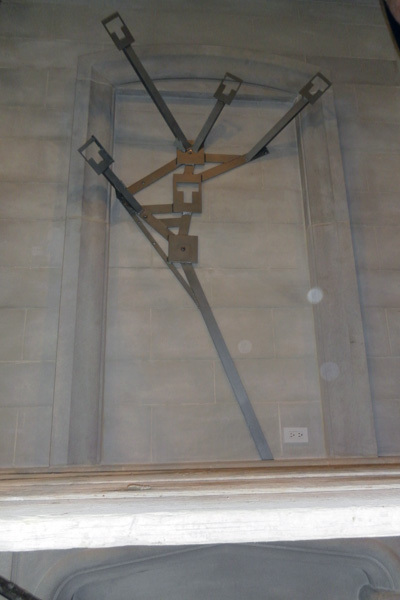 The 2 dimensional trunk of the tree emerges from the mantle of this fireplace face, and the 3 dimensional branches and trunk separately connect to a sub-frame that is anchored to the face behind the tree. 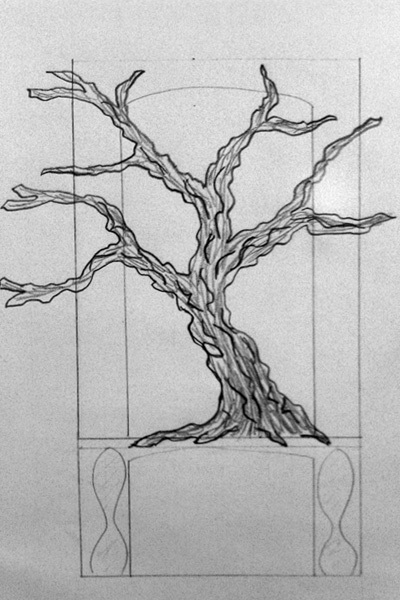 The branches overlap the trunk so as to look like one solid tree. 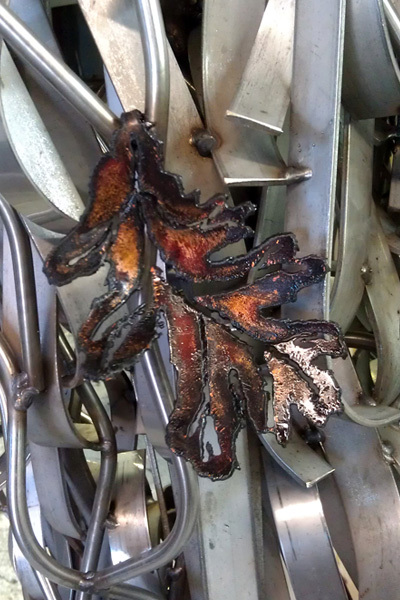 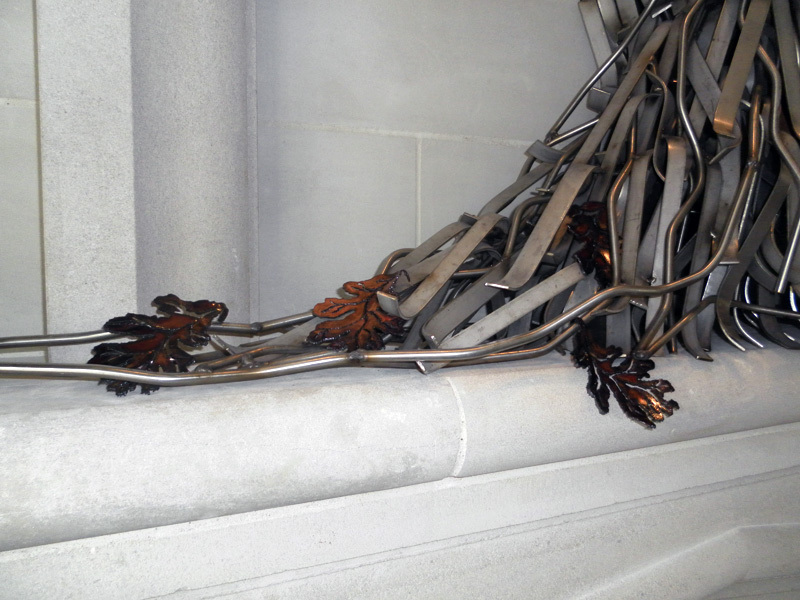 Plasma cut copper leaves were varnished to a beautiful patina, and sprinkled along the roots. 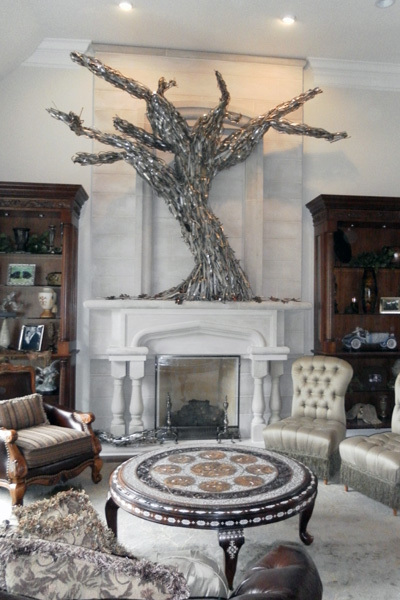 This tree sculpture is even complete with normal “tree like” accents including: an animal hole, knot, broken branch, and a cold “Old Man Winter” look. 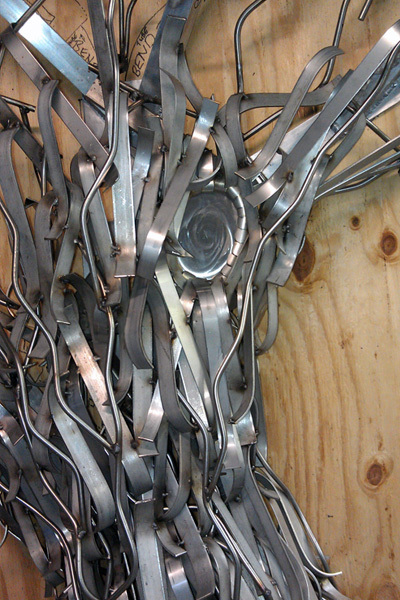 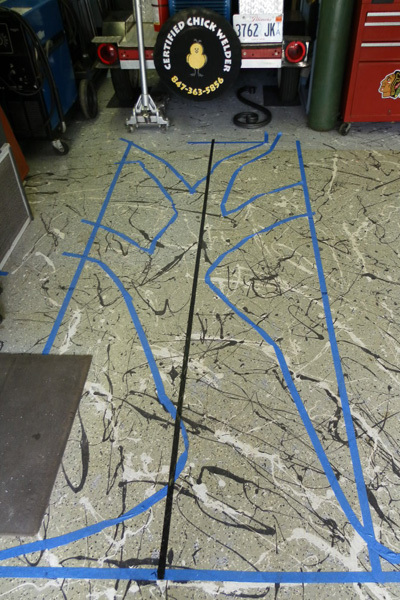 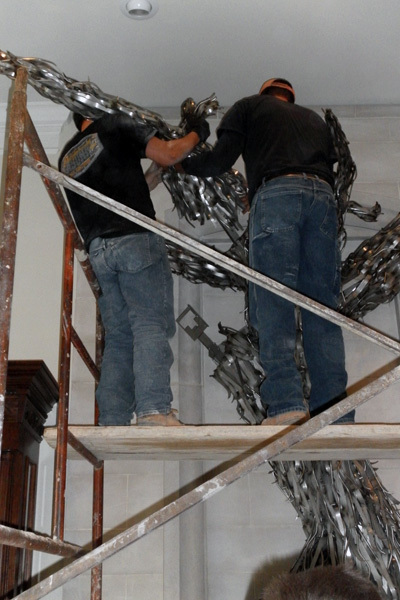 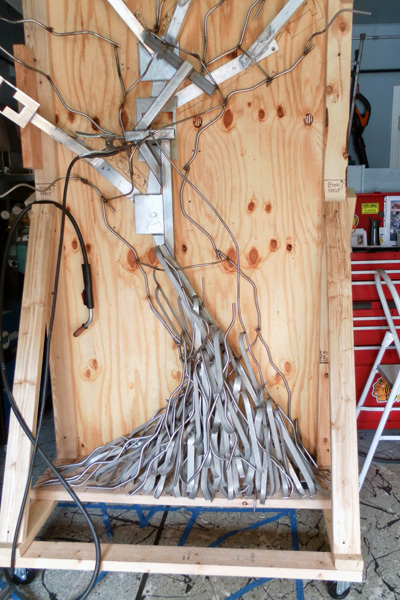 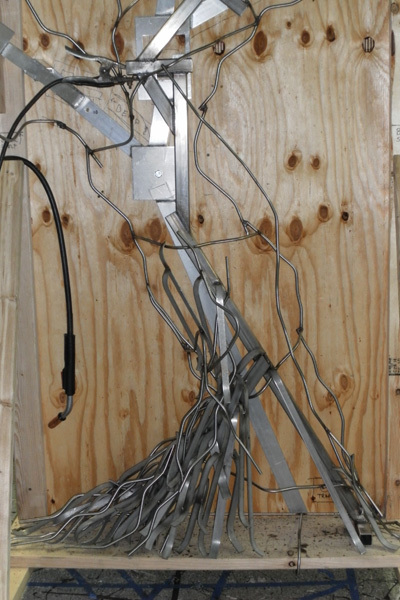 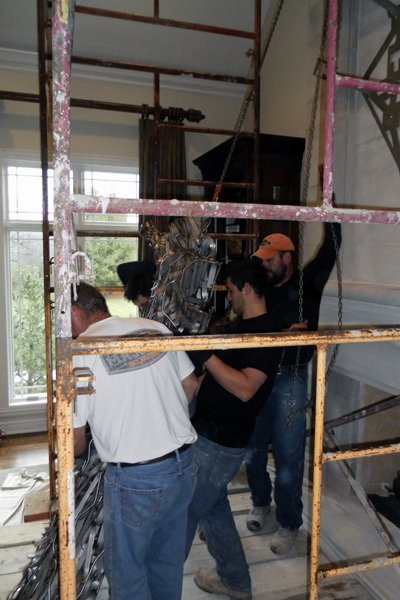 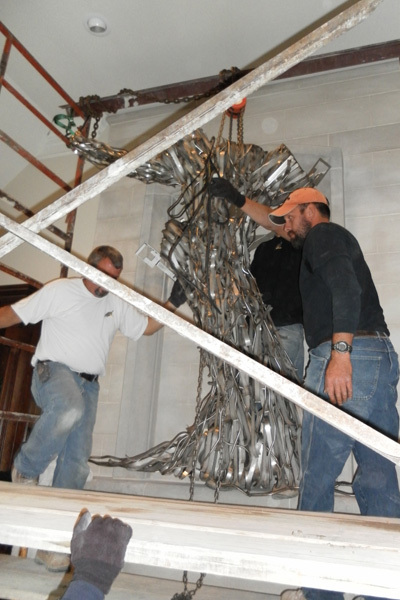 From drawing to installation, Weld This designed, engineered, and created this sculpture over an 8 month period of time. 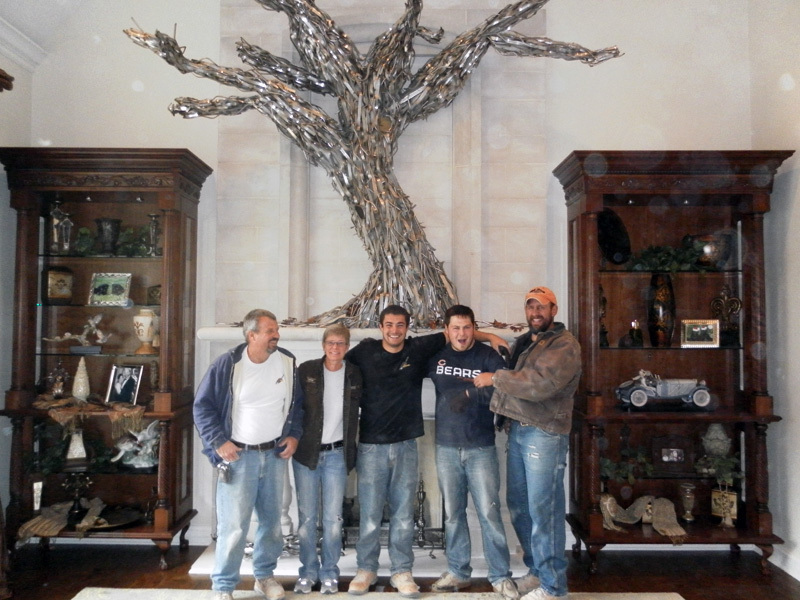 The crew from Pat Jaranson Masonry assisted with the 4 hour installation, and did a fabulous job. 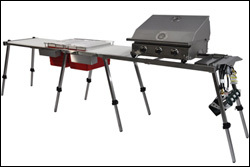 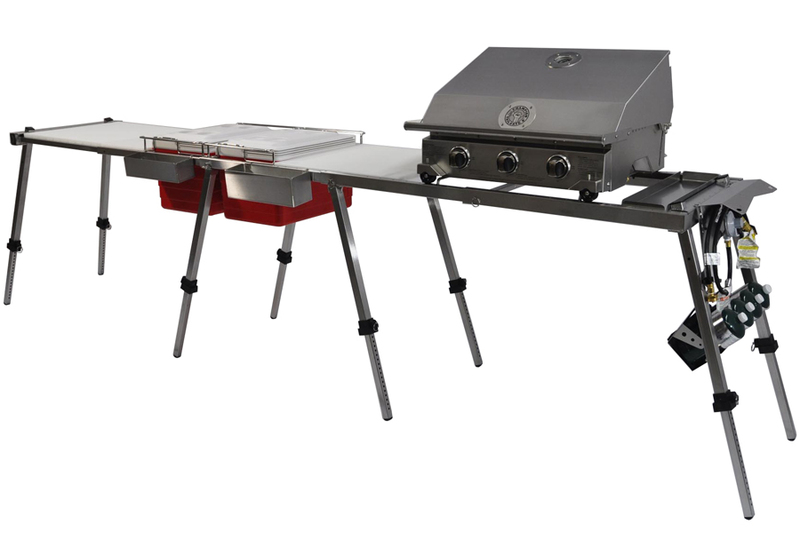 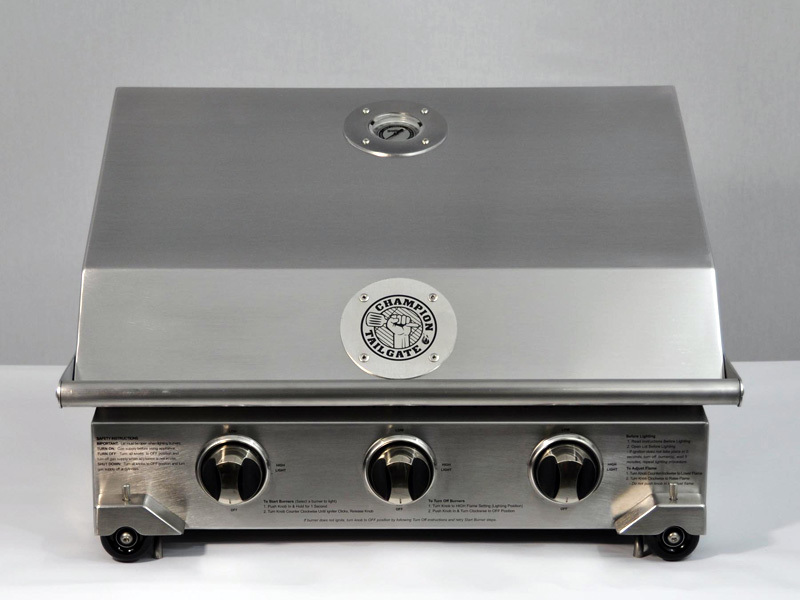 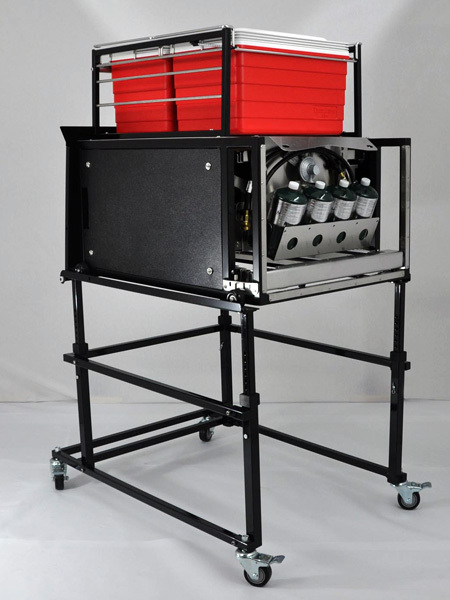 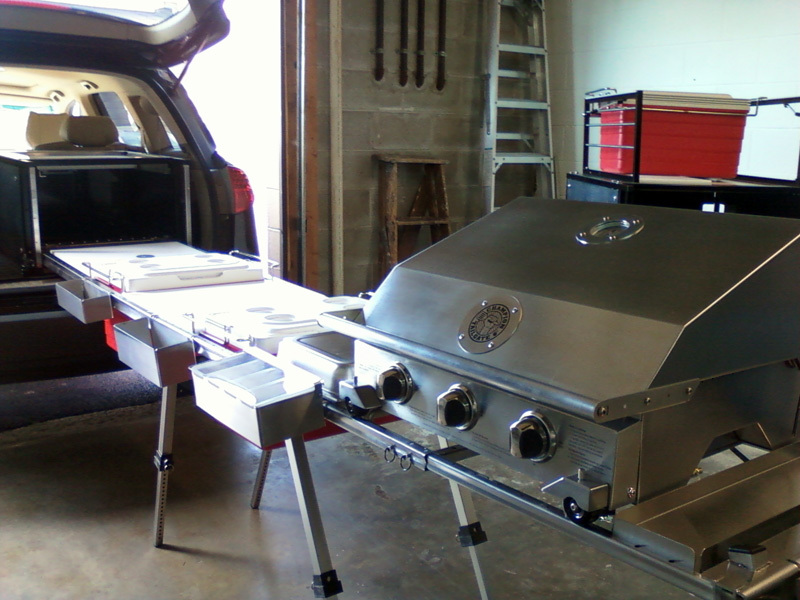 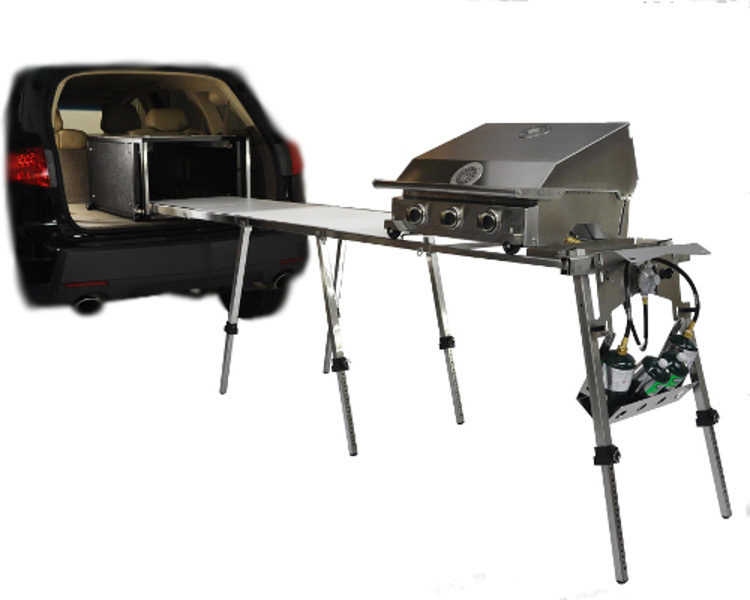 Champion Tailgate invented and is currently selling this brand new product for tailgaters and home party goers. 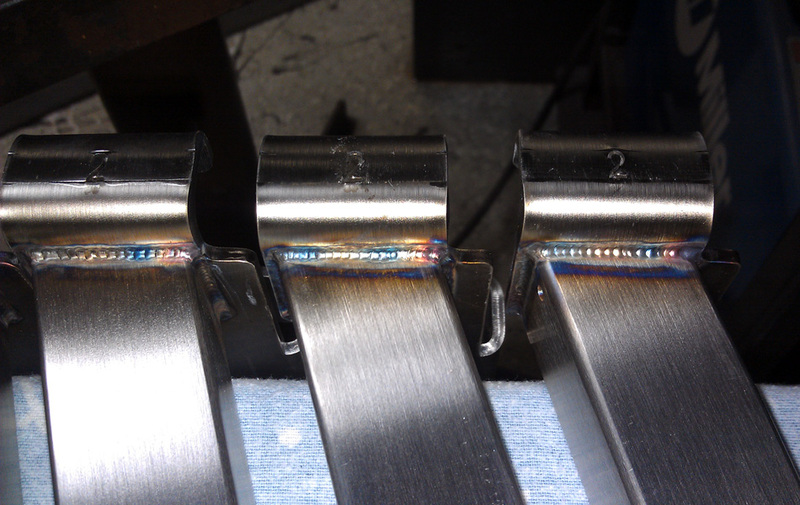 Weld This was honored to handle the welding for some of the later prototypes and the first production run of the system. 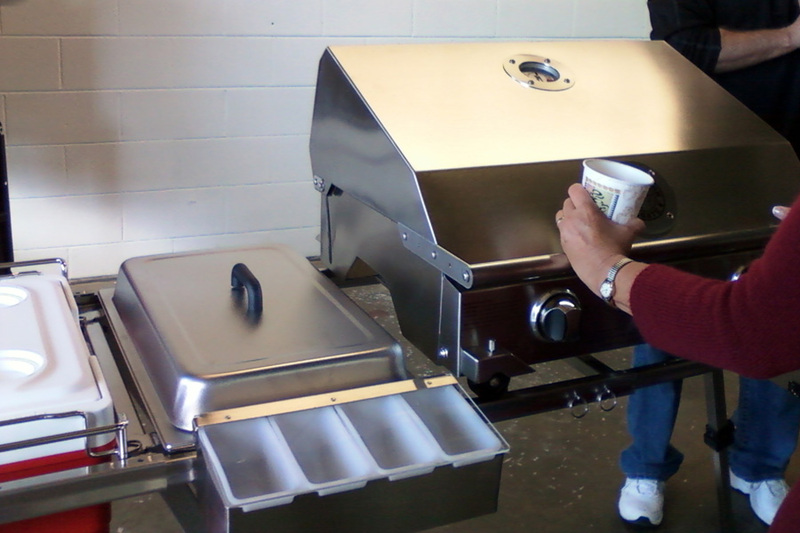 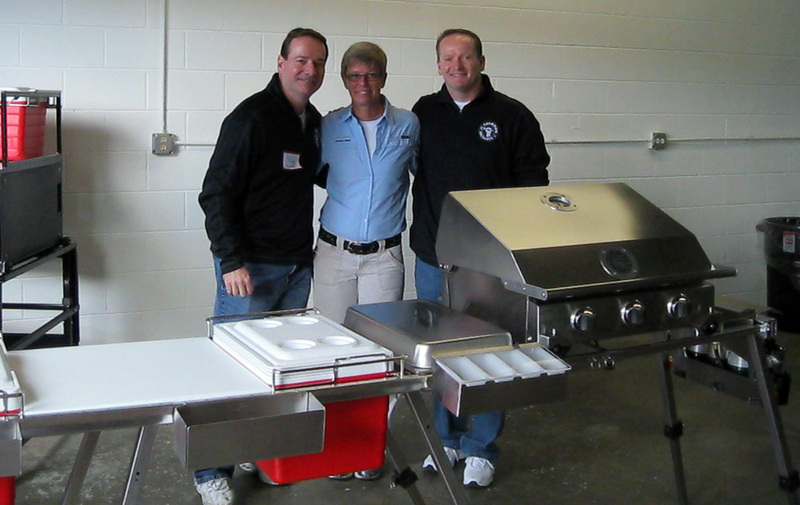 Please check out the company’s website for complete information on this product at www.ChampionTailgate.com. 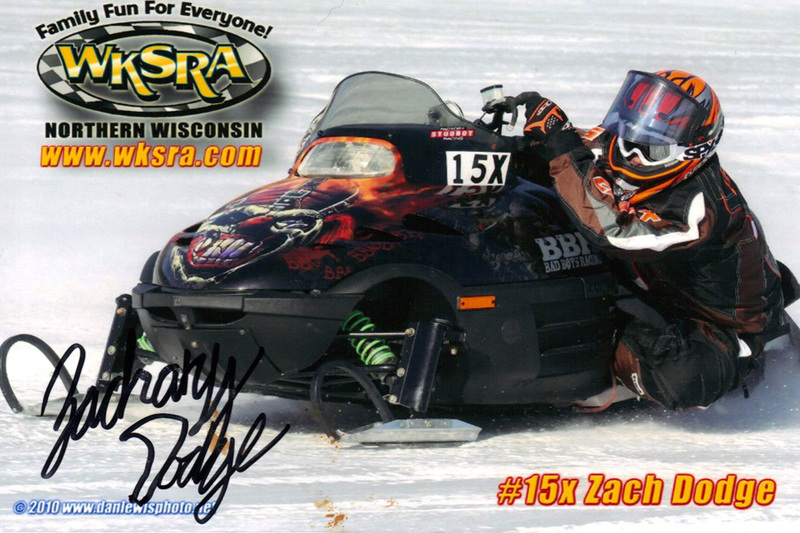 WeldThis is proud to be a sponsor for the Bad Boys Racing Team this season. 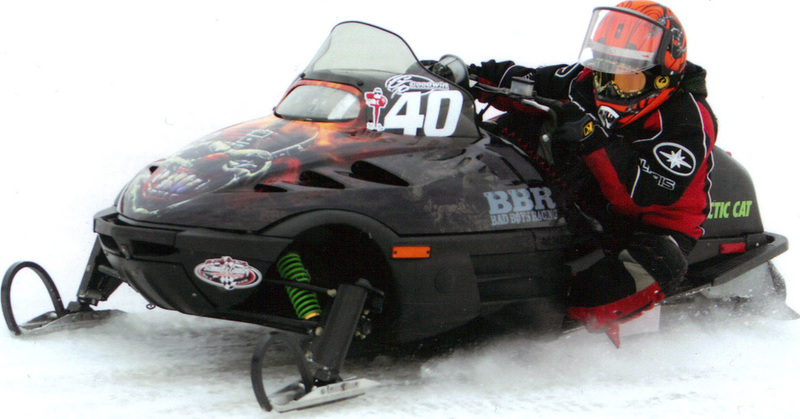 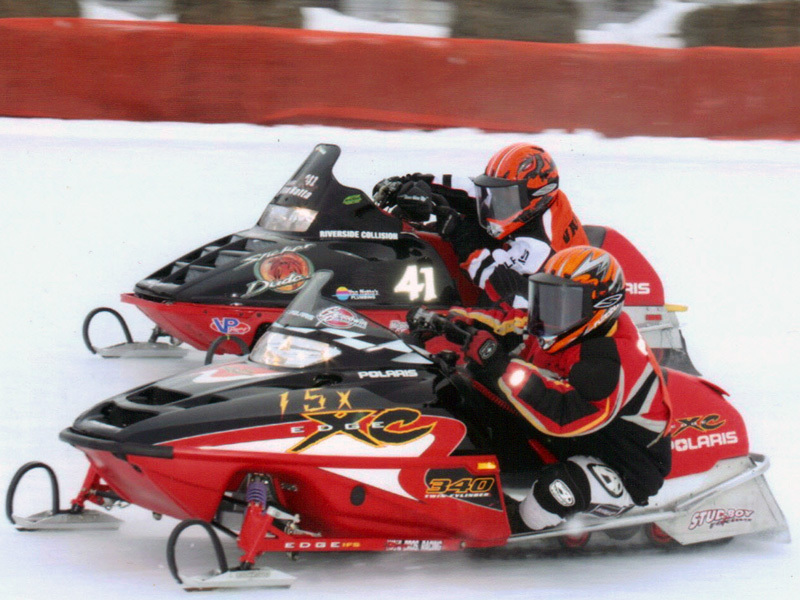 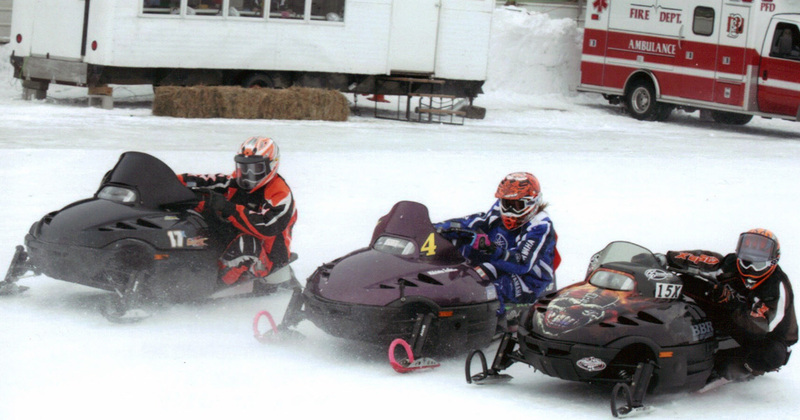 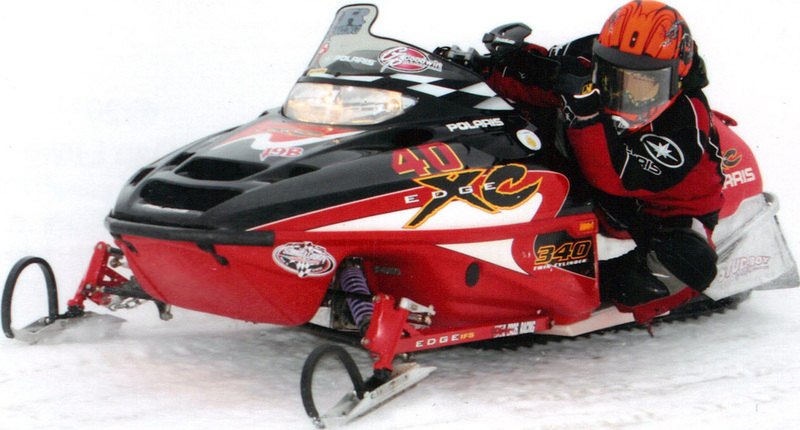 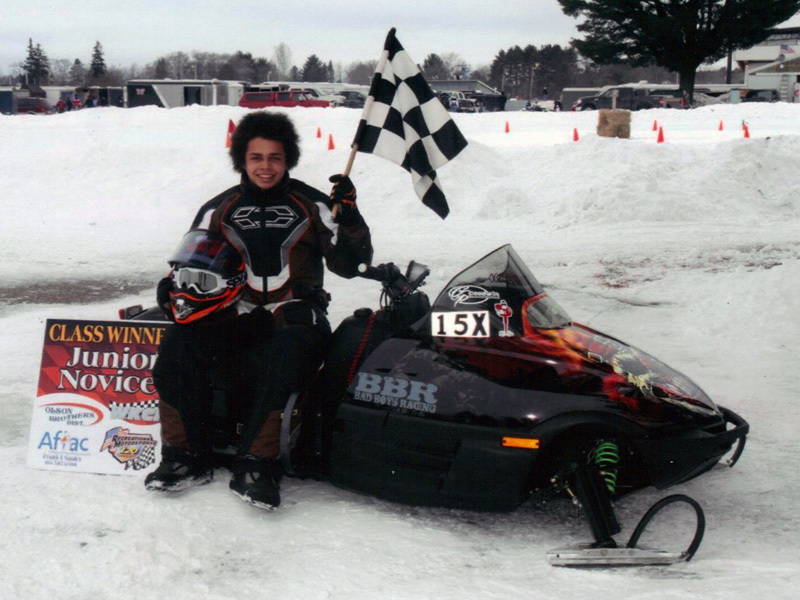 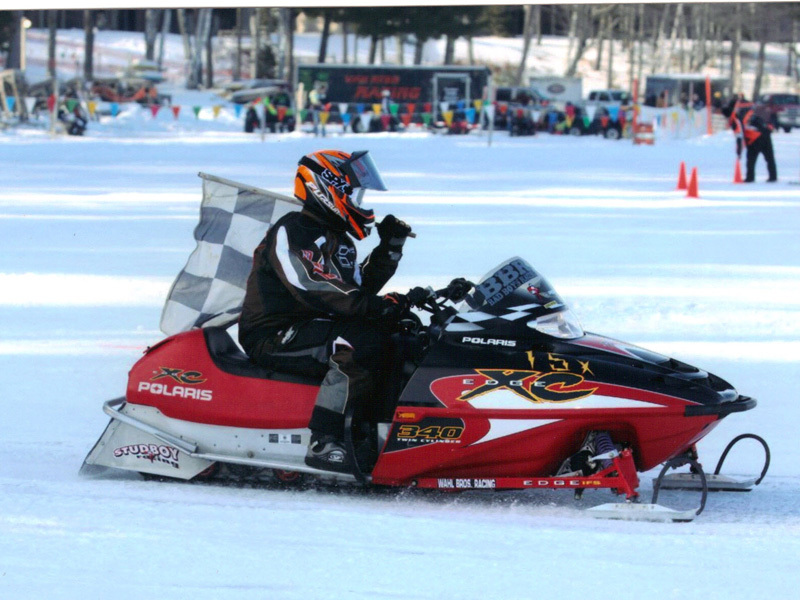 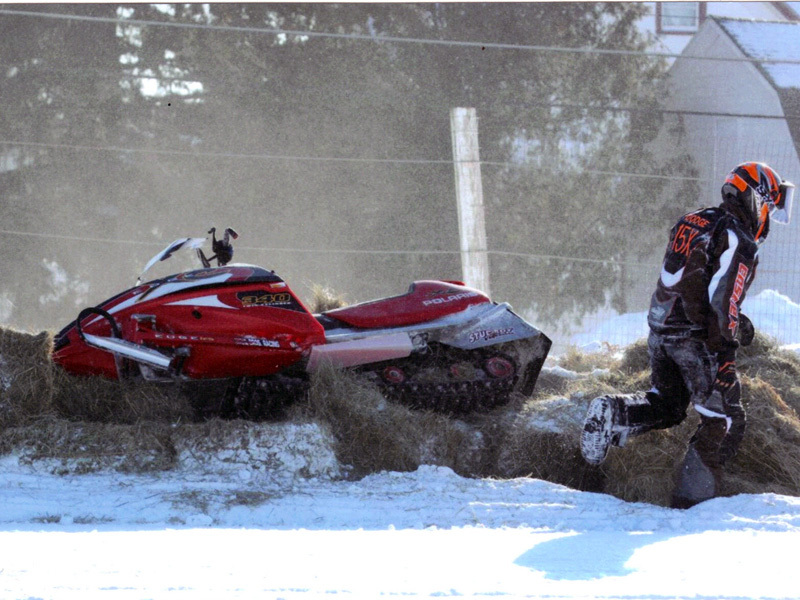 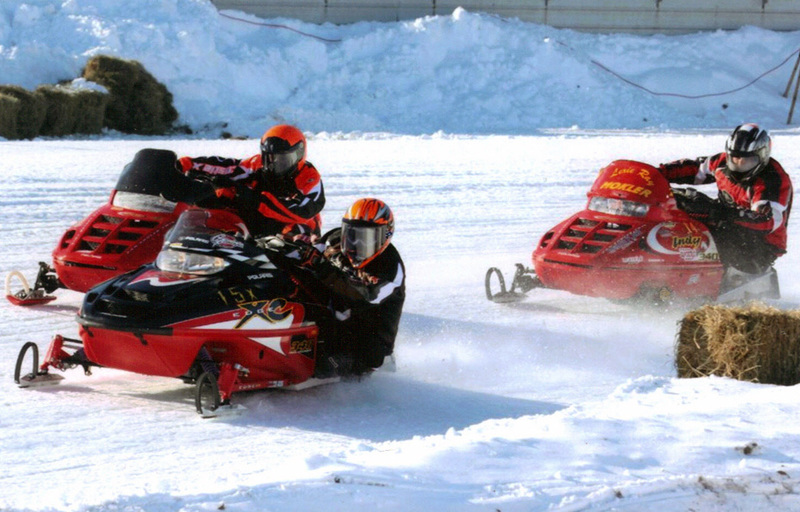 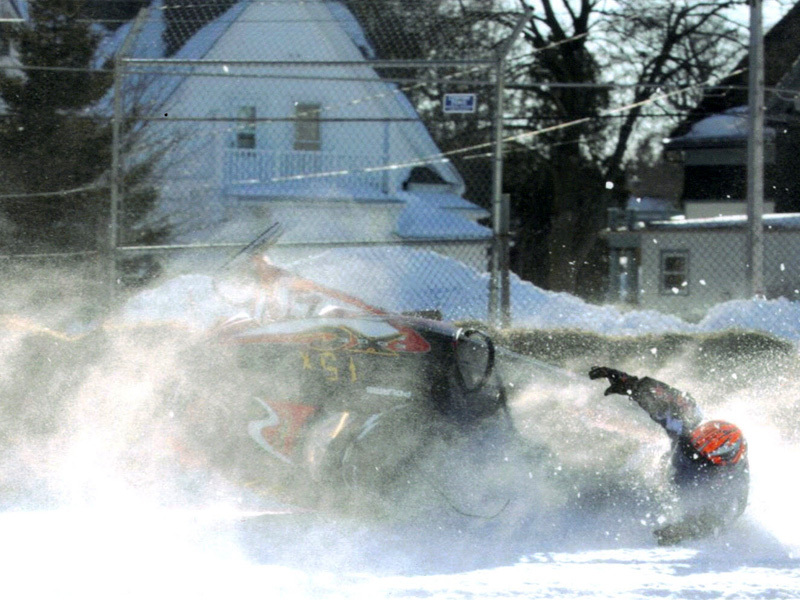 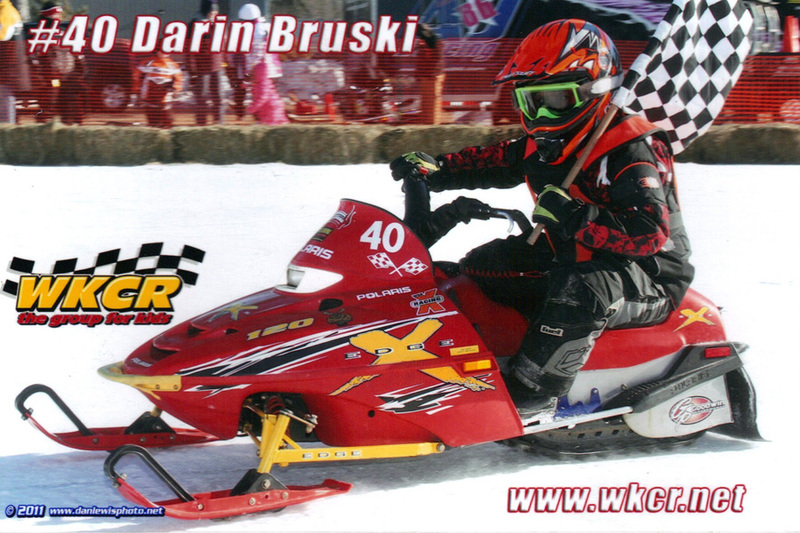 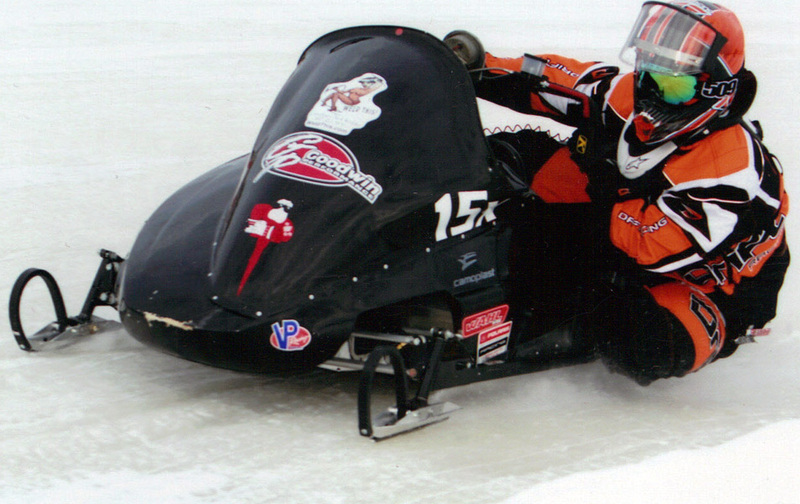 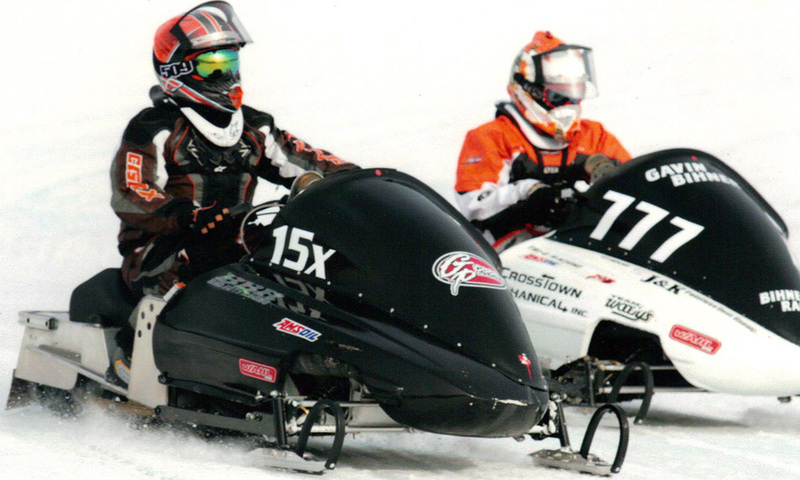 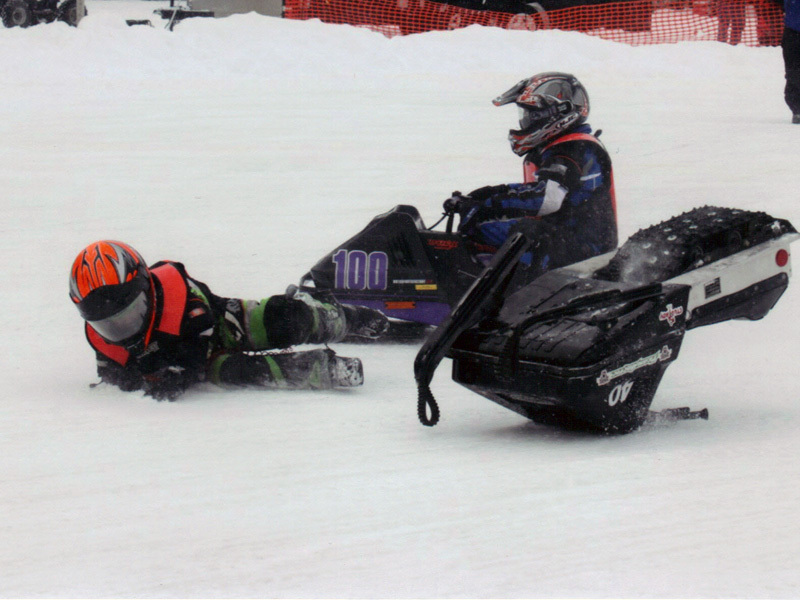 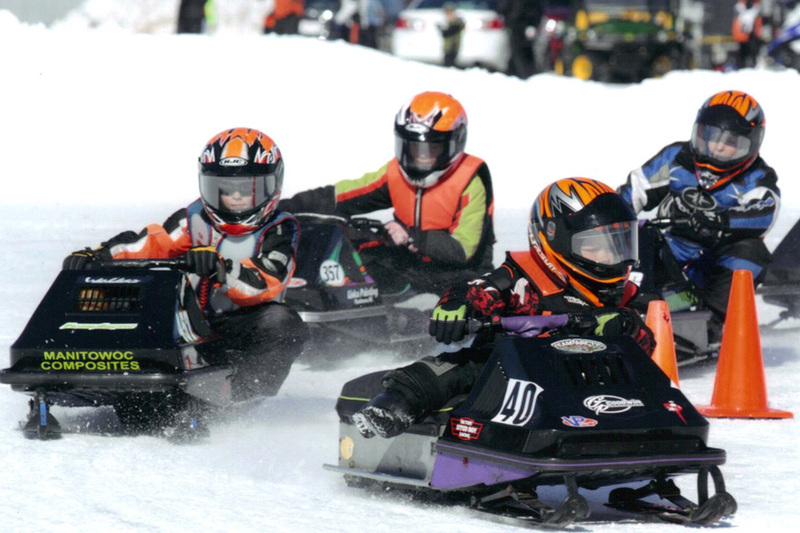 This team is hard at work continuing their successful snowmobile racing circuit throughout the Midwest. 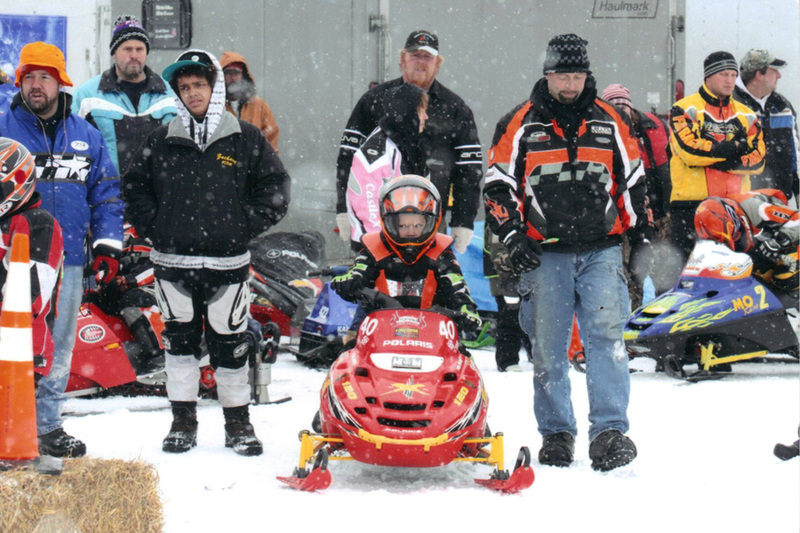 They are off to a new track and venue darn near every weekend for about 3 months out of the year, and these two kids are very decorated in several race classes when it comes to top place finishes. 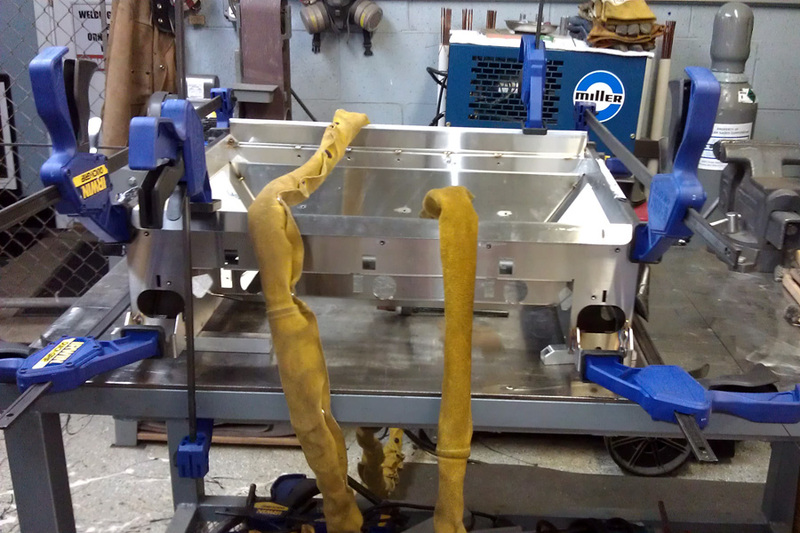 Weld This is honored to be their welding repair and fabrication shop when needed and take the safety involved very seriously. 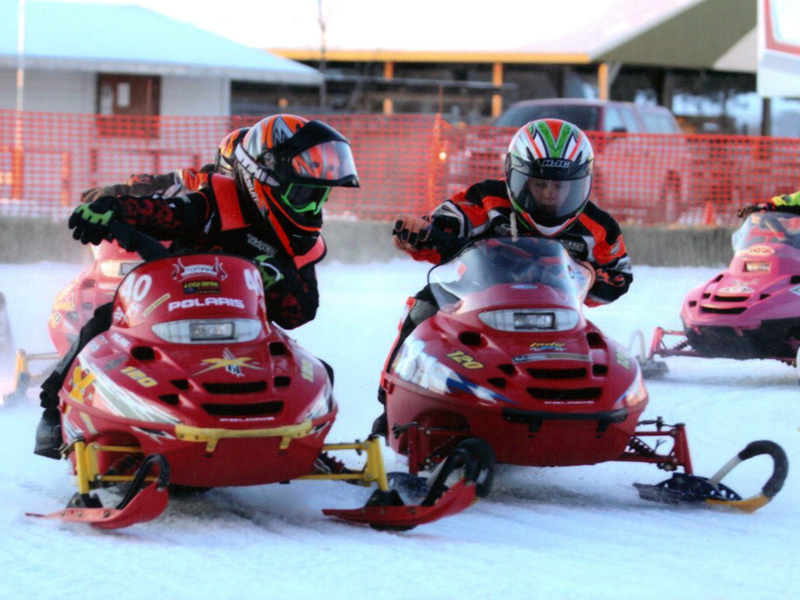 Hopefully some of our knowledge and expertise can keep them in the top spots at the finish line. 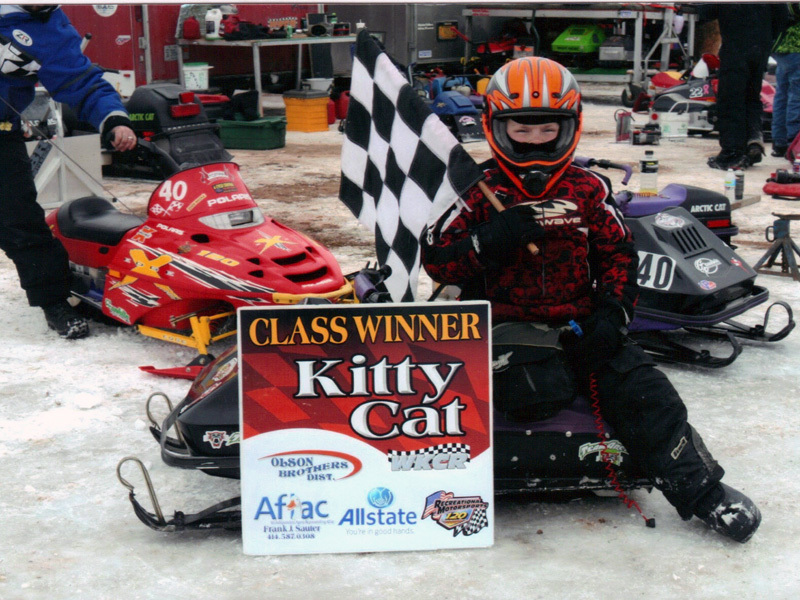 With that said, we should do a little bragging about them, and show them off a bit. 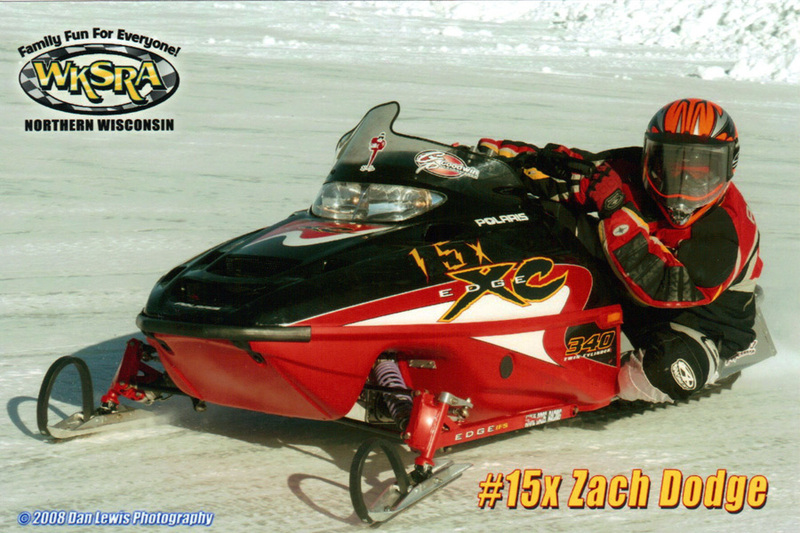 Good luck throughout the season Jay, Zach, and Darin! 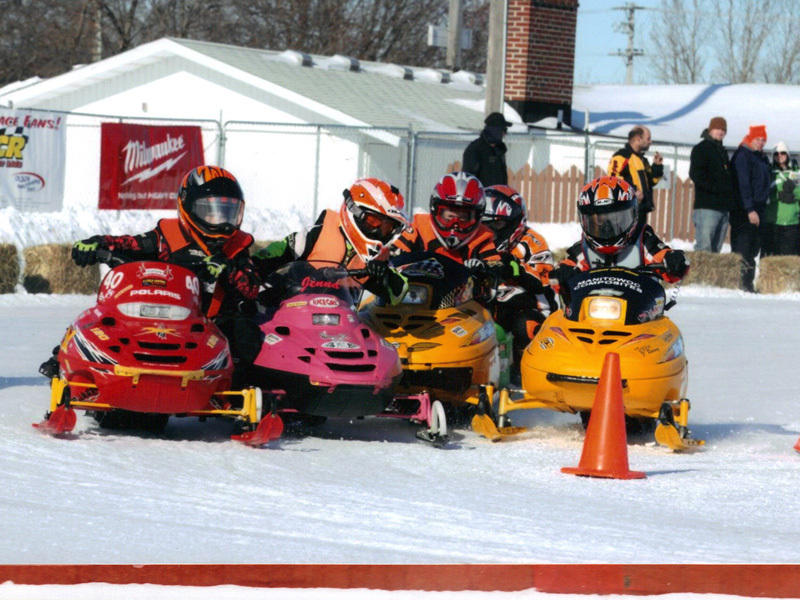 Keep turning left guys! 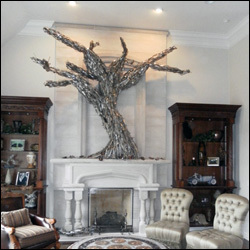 You can now find us on Facebook! 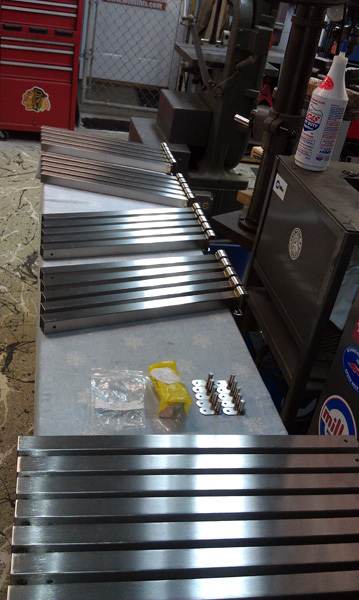 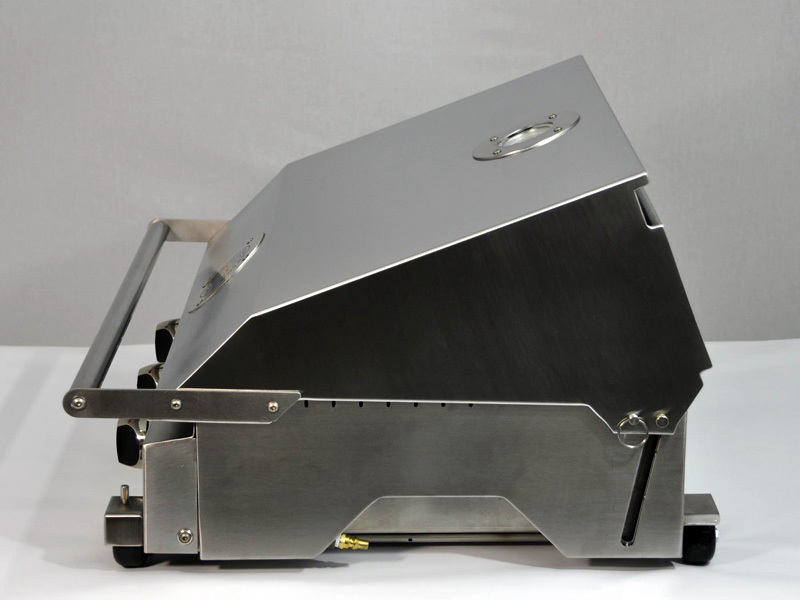 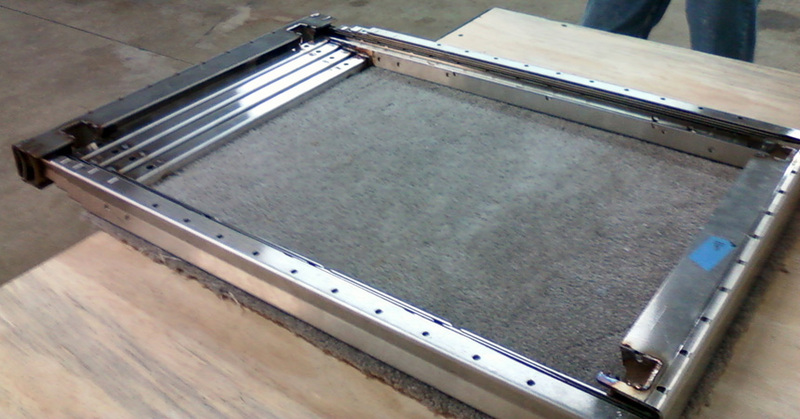 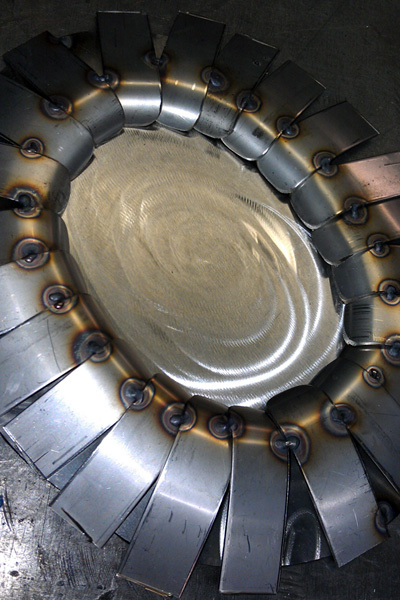 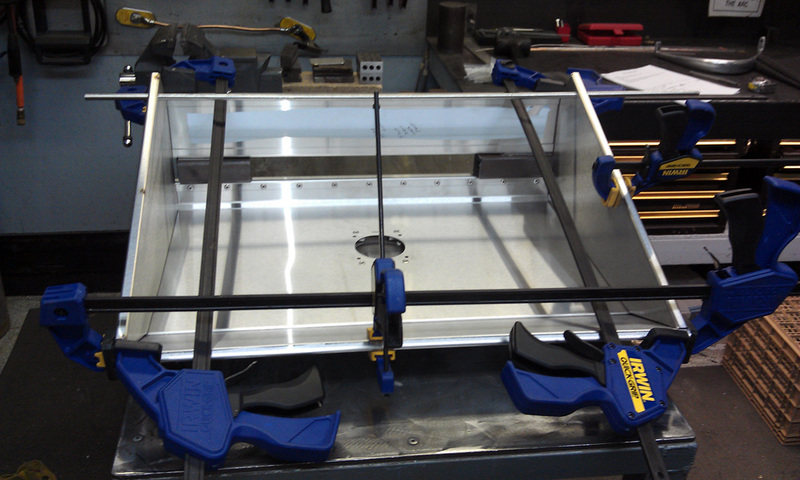 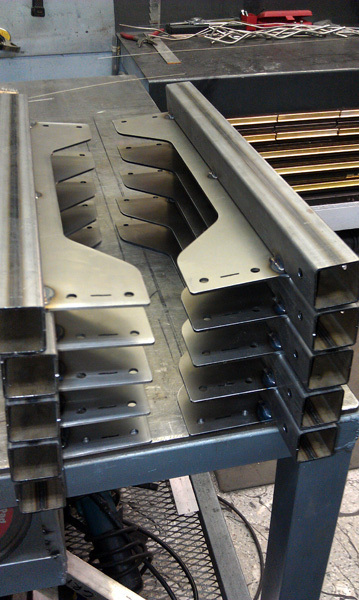 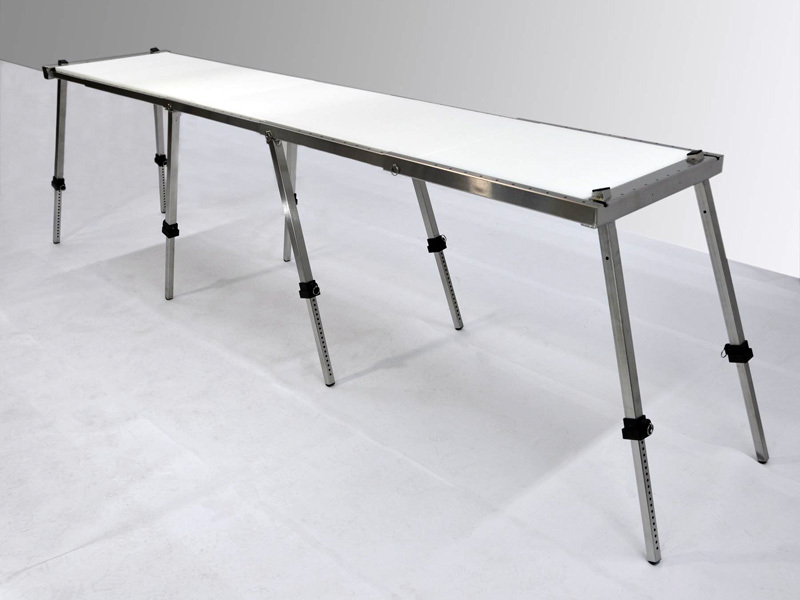 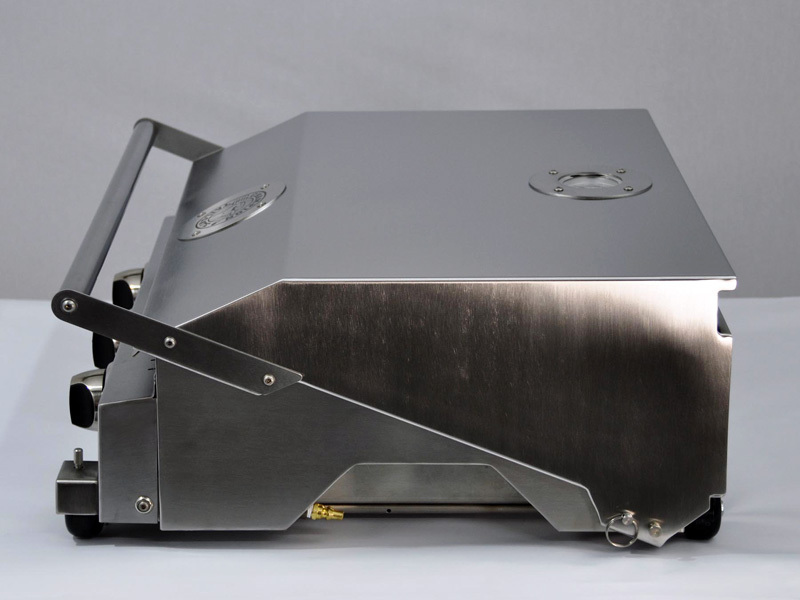 Like us today and find out all the current happenings with WeldThis projects.